Are you seeking lots of square footage for your family? 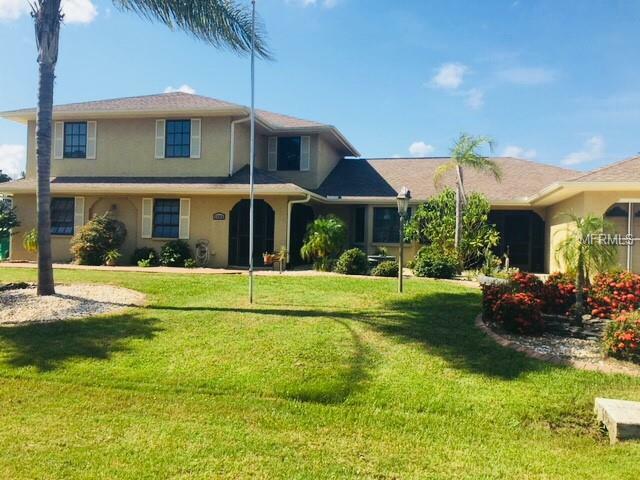 This is a Lovely 4 bedroom pool home with two master suites! Master & in-law suite are both on the first floor - This home is a must see!! The office, craft room, family room and living room give your family plenty of space. Home is not in a flood zone and has low taxes! 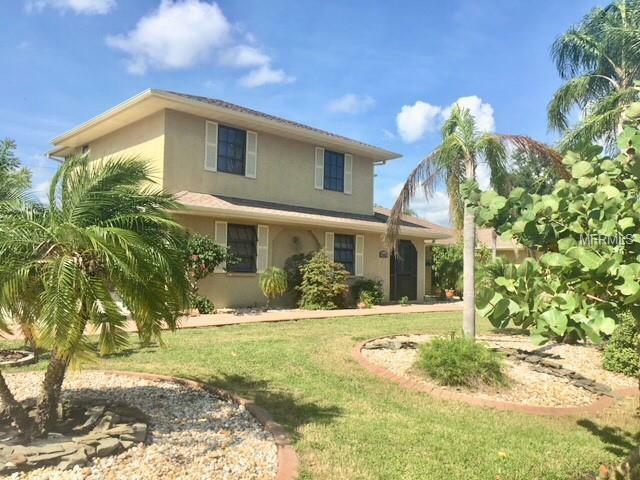 This fantastic house is located on a double lot (20,000 sq. ft) The is also a third lot available for purchase which adjoins the double lots that the home is built on. Two front door entrances / like two homes in one! Two garages! one garage on each side of the home. The garden and yard with fruit trees is amazing! Home has had many upgrades; granite counter tops in kitchen and bathrooms, new carpet in Master bedroom in 2018, new a/c for top floor in 2018, new water heater 2018. Complete remodel of bathroom and new a/c. The lanai was recovered in 2017. Dishwasher was replaced in 2016 along with a new water heater for the left side and garage door screens. Complete remodel of 2nd bathroom, the carpet was replaced in the upstairs hall and bedrooms and the downstairs was tiled in 2015. . A shed was added in 2011 and the shower upstairs was remodeled in 2008. Complete repaint inside about 3 years ago. The large loft offers a lot of space! This is a must see! !